Many people don’t finish a Bible reading plan because of a lack of time. Our study accommodates everyone’s life. Our reading and study tools include a mobile app, printed study guide, and printable study journal. This new study interweaves the New and Old Testament together so that each day’s reading connects as much as possible. Make sense of the Old Testament stories, psalms, and prophesies by reading them in the order which the occurred in history. Our mobile app lets you conveniently read or listen to the Bible in both King James and ESV using our unique reading plan. 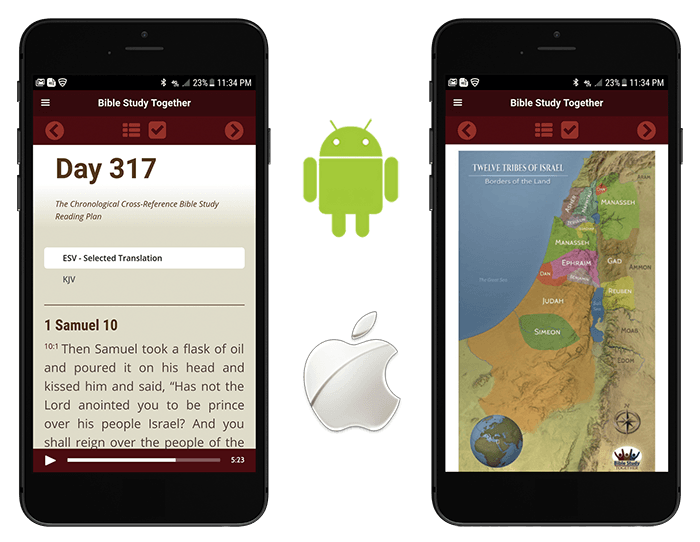 In addition, our app has study questions, over 650 custom Bible maps, videos, and daily challenges all integrated into the reading. You can track your day based on your reading schedule or by checking off what you have read. To learn more and get set up to read on your mobile device click the “Get our Bible App” button below. Though we can get busy, we always have at least 10 minutes a day to stop and read something. This is what makes Bible Study Together’s reading plan manageable for people of all lifestyles. In less than 10 minutes a day, people can read through the whole Bible. We are also developing more resources including 3D Maps, Videos, and daily questions that are designed to enhance the quiet time of those who have more than 10 minutes. If you already have a study Bible and just want to use our Bible reading plan, then check out our high quality printed booklets! Ultimately, we hope to help people spend as much time they have available to grow in God’s word, even if it’s only 10 minutes! Less than 10 min a day! Let’s face it, having an awesome quiet time with God everyday isn’t always easy. Sometimes we are tired, distracted, and just plain busy. Thankfully, with our study journal, you can stay on track. 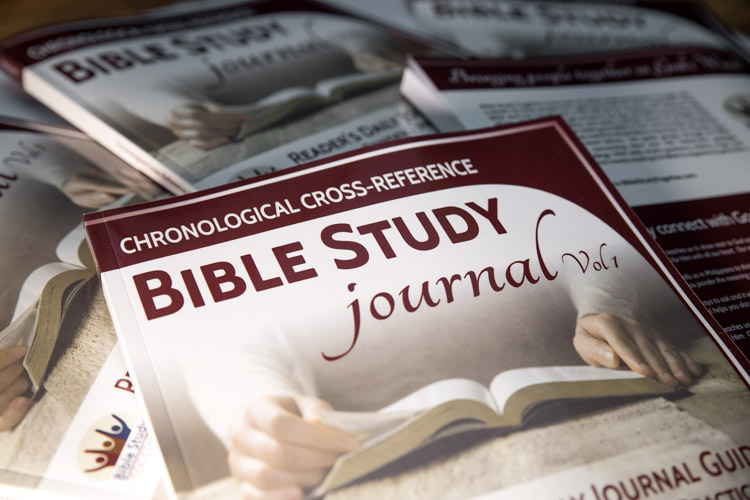 Each day our journal will lead you through the scriptures using our chronological cross-reference Bible reading plan and inspire you to dig deeper by providing questions about the reading. Our journal even helps you focus your prayers and examine what God is calling you to do each day. Getting started couldn’t be easier because you can either print the journal yourself or order a published edition. We look foward to seeing how God uses this journal in your life. Start using our journal now. 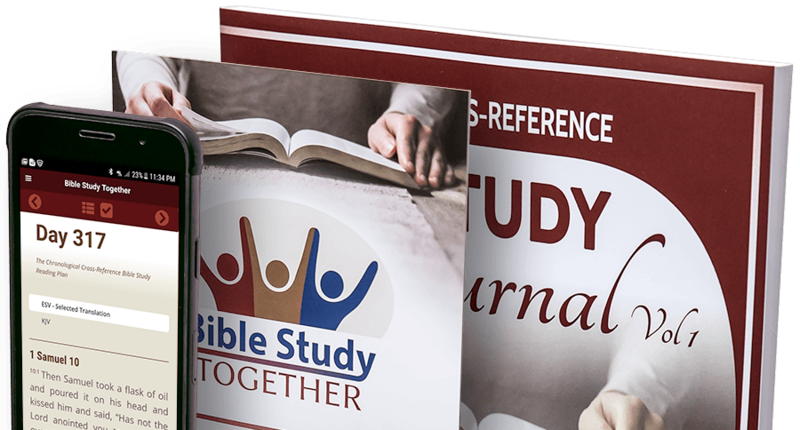 Bible Study Together’s system for reading the whole bible is the only 2-year plan of its kind. Unlike other reading plans that just slap random passages together, this new study interweaves the New Testament and Old Testament together in a single tapestry so that Old Testament stories, psalms, and prophecies connect as much as possible to New Testament teaching without losing their original context. So when you are reading in James about Abraham offering Isaac on the altar, you are also reading this account in Genesis. Likewise, when you are reading about the Day of Atonement in Leviticus, you are also reading in Hebrews about Jesus being the fulfillment of this sacrifice. We made this study because we couldn’t find a single 2 year Bible reading plan that connects the New Testament and Old Testament together. Bible Study Together’s reading plan can help everyone understand what the psalms and prophets are communicating by placing their writings in the context of the biblical narrative. In other words, the Old Testament has been sorted and organized into a single story, so that the whole Old Testament history fits together and makes sense. Even the gospels have been connected together so they can be easily compared in the daily readings. 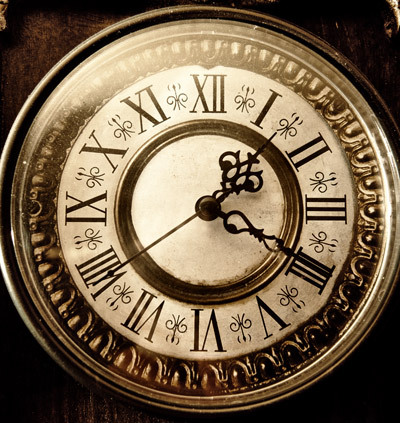 However, unlike other chronological Bible studies, ours does not follow a strict chronological pattern. Since our goal is to help people understand Bible history and show them how the New Testament connects to the Old Testament our study is a balance of maintaining context, laying out the timeline, and cross-referencing passages together. In the end, this unique study takes the best out of all sorts of reading plan methods and combines them into the ultimate Bible study tool. Click here to start reading! Stay in the loop of what we are doing and how to be involved! Our goal is to get people reading the Bible in their communities and abroad. We believe reading the Scriptures with others presents one of the best opportunities to encourage Christians in the faith and help friends find Jesus. We encourage you to join our work, by inviting people to read through the Bible with you using our unique plan. Our plan is available online here and you can order a printed version of our plan here. We started this journey in 2017 with people and it has been amazing seeing how many people have started reading through their Bible! If you would like to join us and be part of the dream to bring people together in God’s word then learn more here.